Relief from some of most chronic pains could be helped by a few chiropractic sessions. Chiropractic treatment for health problems is not always considered when it comes to healing, but you may be surprised to find that relief from some of most chronic pains could be helped by a few chiropractic sessions. As an alternative form of medical treatment, chiropractic care is generally geared towards helping patients with back, neck and joint pain. Dr. Hamza Saif, an Ottawa-based chiropractor at the Hunt Chiropractic Clinic, says the treatment can also improve symptoms and effects of common illnesses to improve overall quality of life. “While we don’t claim to cure organic diseases, we can improve the quality of life of patients dealing with them,” said Saif. Saif gives the example of asthma, which often causes mid-back pain due to constant coughing. Chiropractors can’t cure asthma, but they can relieve the back and muscle pain caused by it, he says. According to the Canadian Chiropractic Association, the treatment is gradually gaining popularity. The association reports that 53 per cent of Canadians had visited a chiropractor for treatment at some point in their lives in 2009, compared to 49 per cent in 2005. Even as it gains popularity, there is pushback to the alternative treatment by medical doctors and patients alike, who say there is little medical evidence for chiropractic solutions. One of the major risks often associated with chiropractic care is the potential for increasing the risk of strokes. 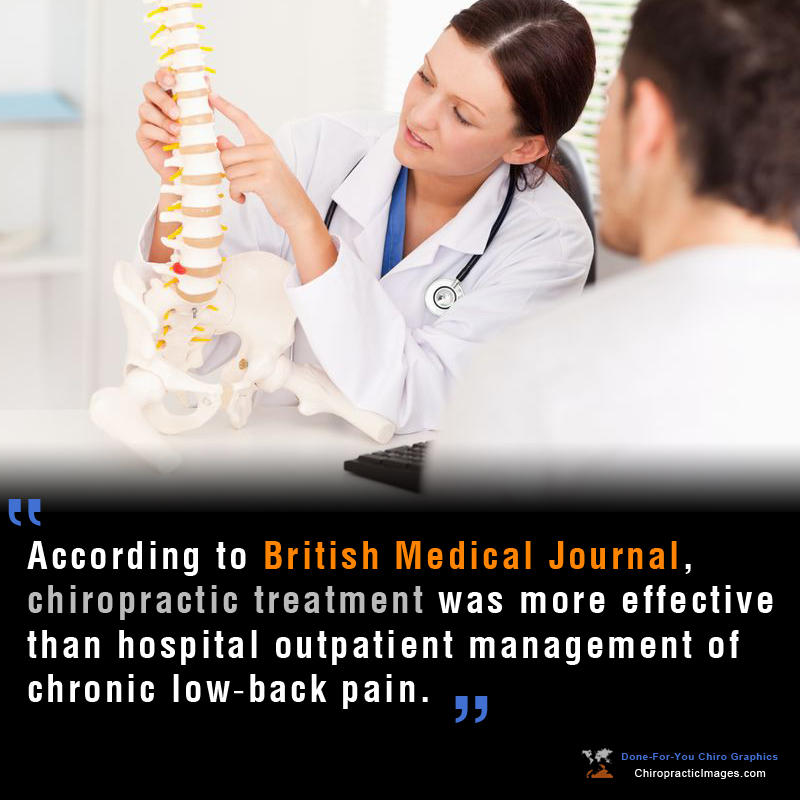 However, a study published by the European Spine Journal in 2008, found that there were no links between the two. Saif says much of the controversy surrounding chiropractic treatment is often due to a lack of education, especially in older doctors who weren’t formally taught it in medical school (chiropractors get their degrees at separate chiropractic colleges). According to migraines.com, a number of studies have proved that chiropractic treatment can lower the frequency and pain intensity of migraines. Saif says most people over 50-years-old have some signs of joint degeneration, which causes pain and stiffness. Chiropractic adjustments can help joints feel less sore so they move more freely. Individuals with cerebral palsy often have “dysfunctional muscles”, which cause other muscles to work extra and strain. Chiropractic treatment can help reduce stress on these muscles, says Dr. Hamza Saif, an Ottawa-based chiropractor. While it’s unknown exactly what causes this disease, studies have linked it to accidents causing head traumas and spinal misalignment, according to Yourspine.com. Chiropractic treatments can correct these misalignments and remove pressure on surrounding nerves. According to Saif, studies have shown that just one chiropractic session can keep blood pressure lowered for several weeks. He recommends seeing a NUCCA specialist, a specific type of chiropractor that deals with upper neck adjustments. The effects of cancer treatments like chemotherapy can often leave patients feeling extreme fatigue and soreness to the point they are bedridden. With chiropractic adjustments, some of this pain can be relieved so they have a better quality of life. says Saif. While there is little research to prove this, Saif says studies are being done to prove what many patients already feel. Regular chiropractic patients often report better overall immune systems and wellness levels. Individuals with carpal tunnel syndrome often feel itching, burning or soreness in parts of their body, after doing constant, repetitive movements. Chiropractors can help by providing posture-related advice, suggesting stretches and doing adjustments, says Saif. Although chiropractic care doesn’t claim to treat the physiological effects of these mental illnesses, Saif says it can help with physical effects such as lethargy, which often causes soreness and pain, worsening physiological problems. Migraines: According to migraines.com, a number of studies have proved that chiropractic treatment can lower the frequency and pain intensity of migraines. Cerebral Palsy: Individuals with cerebral palsy often have “dysfunctional muscles”, which cause other muscles to work extra and strain. 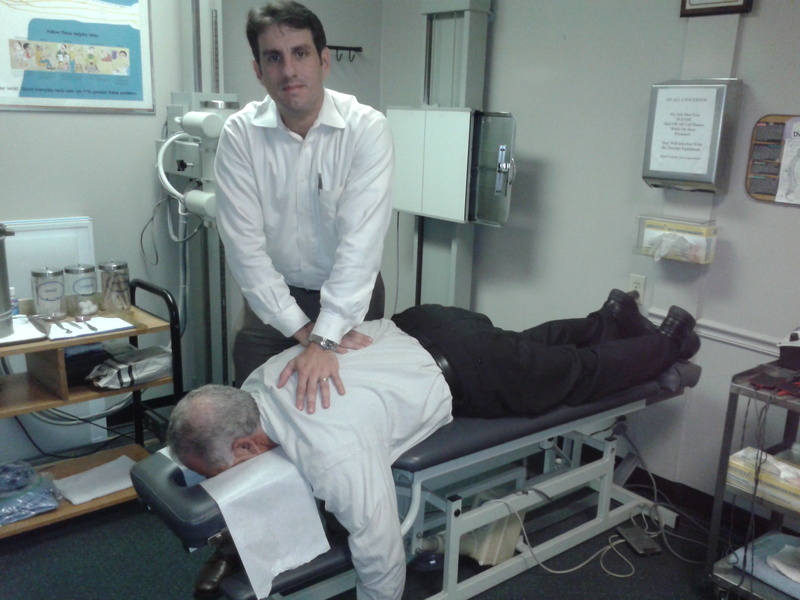 Chiropractic treatment can help reduce stress on these muscles, says Saif. Parkinson’s Disease: While it’s unknown exactly what causes this disease, studies have linked it to accidents causing head traumas and spinal misalignments, according to Yourspine.com. 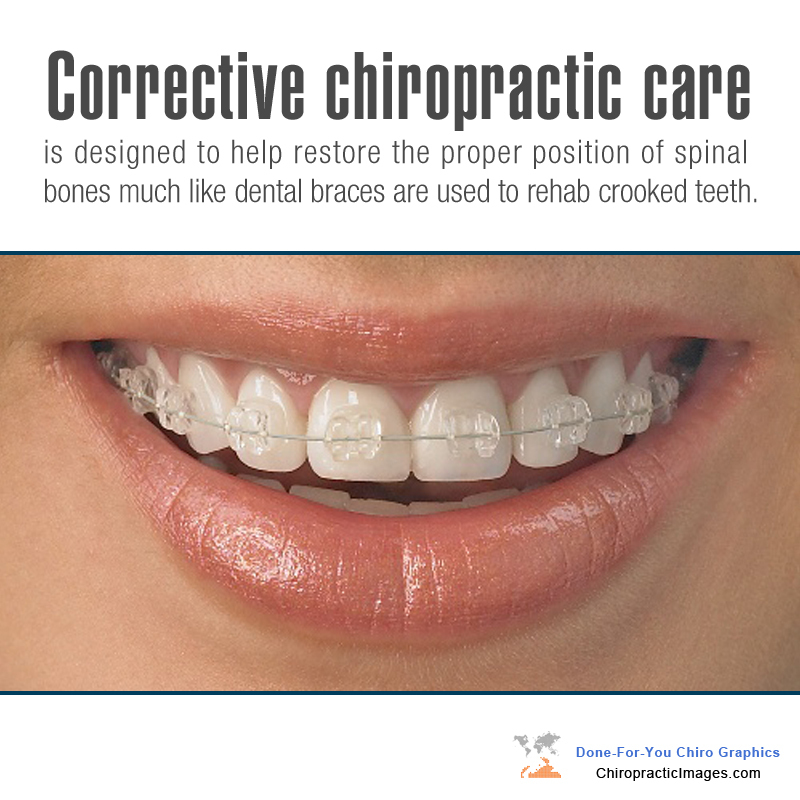 Chiropractic treatments can correct these misalignments and remove pressure on surrounding nerves. Arthritis Pain Relief: Saif says most people over 50-years-old have some signs of joint degeneration, which causes pain and stiffness. Chiropractic adjustments can help joints feel less sore so they move more freely. High Blood Pressure: According to Saif, studies have shown that just one chiropractic session can keep blood pressure lowered for several weeks. 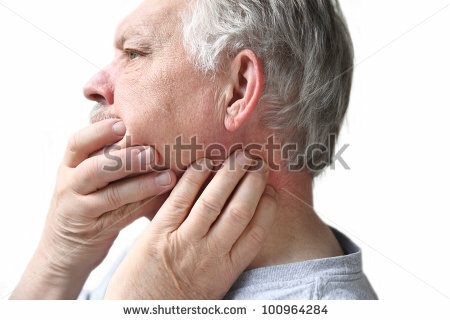 He recommends seeing a NUCCA specialist, a specific type of chiropractor that deals with upper neck adjustments. Cancer Pain Relief: The effects of cancer treatments like chemotherapy can often leave patients feeling extreme fatigue and soreness to the point they are bedridden. With chiropractic adjustments, some of this pain can be relieved so they have a better quality of life. says Saif. Strengthen Immune System: While there is little research to prove this, Saif says studies are being done to prove what many patients already feel. Regular chiropractic patients often report better overall immune systems and wellness levels. Carpal Tunnel Syndrome: Individuals with carpal tunnel syndrome often feel itching, burning or soreness in parts of their body, after doing constant, repetitive movements. Chiropractors can help by providing posture-related advice, suggesting stretches and doing adjustments, says Saif. Reduce Anxiety And Depression: Although chiropractic care doesn’t claim to treat the physiological effects of these mental illnesses, Saif says it can help with physical effects such as lethargy, which often causes soreness and pain, worsening physiological problems. 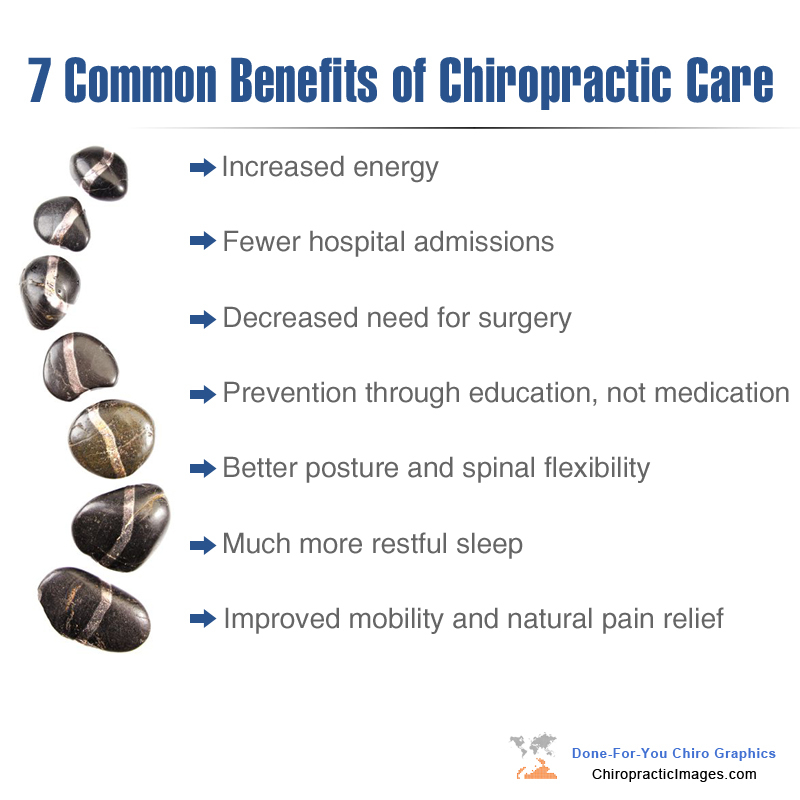 How can Chiropractic benefit you? Correct your teeth?? Correct your spine!! Chiropractic: Seizures, Headaches & Manic Episodes Resolved. A 23-year-old male presented for chiropractic care for multiple health issues including bipolar disorder, sleep disorder, seizures, neck and back pain, and migraine headaches. These symptoms began after falling and striking his head while pole vaulting at age 17. He had sought treatment from many health care providers since the accident without resolve or control of his symptoms. After one month of chiropractic care, the patient noted improvement in manic episodes, sleep, and the absence of seizures. At four months, seizures, manic episodes, and headaches were reduced from three per week to two per month. Seven months of care resulted in complete absence of symptoms and he remained symptom free 18 months later. Exercise: Walking May Help Older Men Decrease Hip Fractures. A large study lasting 24 years suggests the more men walk and the more vigorously they walk, the lower their risk for suffering a hip fracture. Researchers found that men who walked at least four hour a week saw a drop in hip fractures by 43% compared to those who walked less than an hour a week.